Are you ready to place your presence at the eco-friendly destinations, which resides far from the high-effectiveness of the materialistic world? Destinations tied together by oneness| hearts followed by consent| people grounded by the roots| houses made up of mud and Bamboos| traditional food to eat| elders taking care of the youngers| far in reach of technology| consumed by age-old ideas and cultures| followers of inherited traditions| believers of art and performance etc – the village lands of country India defines the life driven by minimum needs and demands. 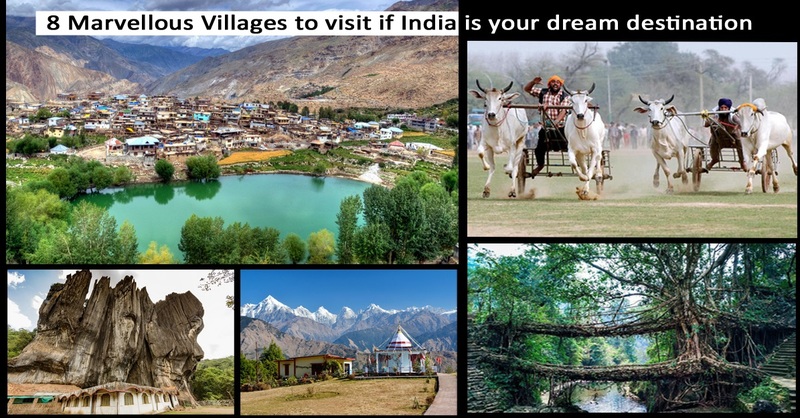 If exploring the South-Asian country of India is your longing dream; then do make sure to add a few of the below- listed villages situated at various region apart from the major tourist destinations. The eminence holders are witnessed by the most but the lesser-known is visited by some – be the one from a smaller population of admirers. Walk on your own| figure out the significance of any formation, whether it’s the gift of God or man-made creation| sit with the villagers and ask what their life is all about – they definitely follow a different set of rules and preferences| play with the village kids – their toys are way too different in appearance and functions| have a few times meal – there wouldn’t be numerous varieties of dishes but it will definitely taste good| sleep on a lesser-comfortable bed etc. Come, live the rural life for a day or two or more if you wish too. A village of monastery, lake and epic background; this village offers the shepherd trails that lead to Hango| Chango and Tashigang Village. 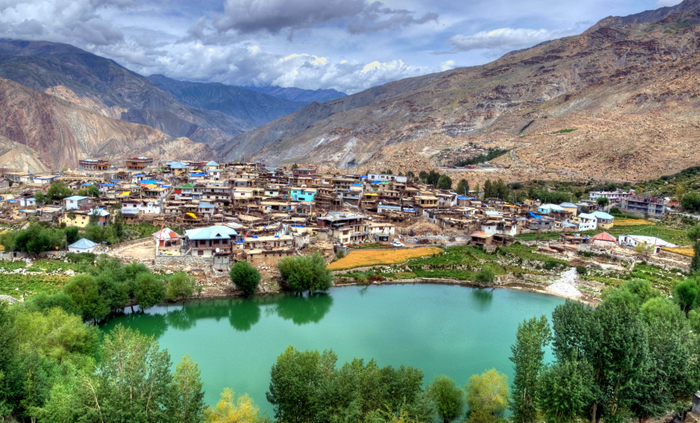 The Nako village is situated in the Himalayas of Northern India [the largest village located at an elevation of 3,625 meters in the arms of Hangrang valley. Place your presence at the Nako Monastery| Nako Lake and Chango Gompa. 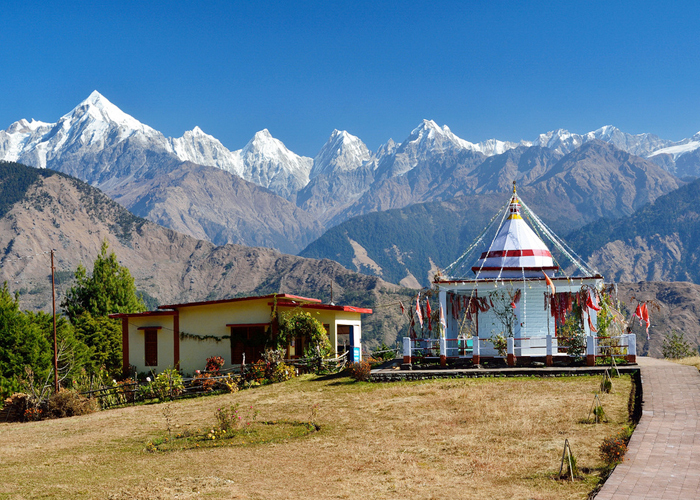 A teeny-tiny yet remarkable hamlet situated in the Pithoragarh district of the happening state of Uttarakhand [nicknamed as Devbhumi]. It relaxes in calmness at the base of the striking Great Himalayan mountain range [located at an altitude of 2200 meters]. Munsiyari is the choice-destination of keen trekkers –it functions as a beginning point of various treks into the interior of the notable mountain range. 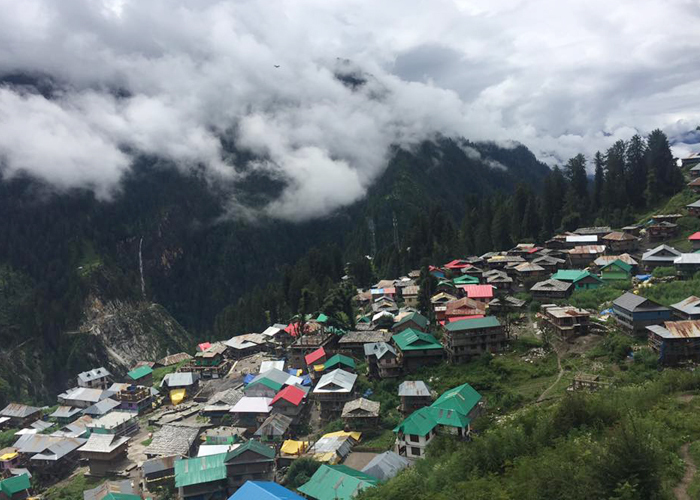 The secret Keeper of Himachal Pradesh; Malana is a noteworthy ancient village situated great fully in the northern state of Himachal Pradesh. It follows distinct culture and lifestyle [the uncommon]; the solitary village spot in the Malana Nala. Malana resides as a side valley of the Parvati Valley [isolated from the rest of the World]. 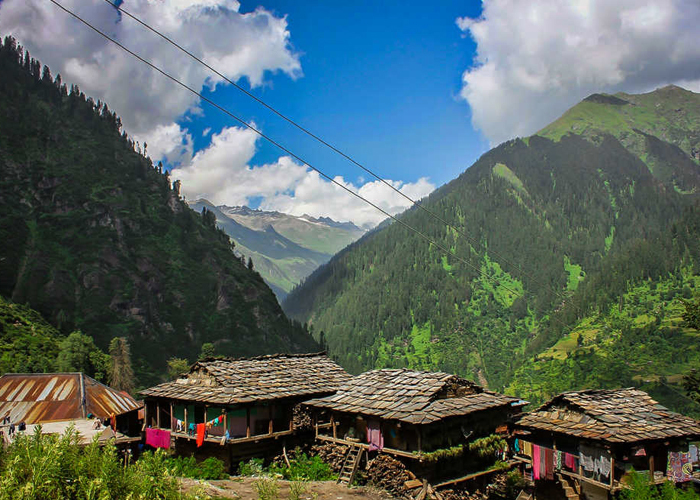 The imposing and effectual shadow forming peaks of Deo Tibba and Chanderkhani makes this village feel like a part of something really prominent. 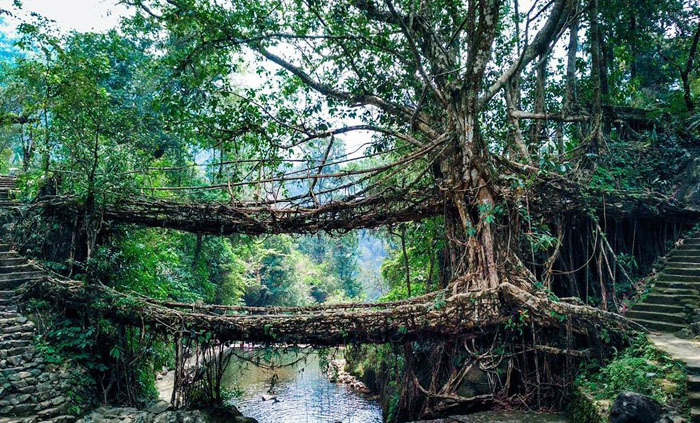 The Village land completely instilled with greenery and flawless beauty; Mawlynnong is a notable village situated in the East Khasi Hills district of the Northeastern state of Meghalaya. It’s famously known for its cleanliness and natural attractions; come, explore this neat and clean destination residing under the shed of natural formations. 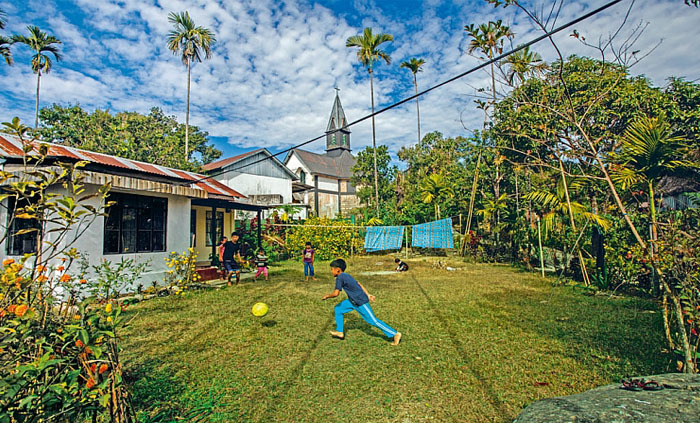 The village of Mawlynnong is situated at a minimal distance of 90 Kilometers from the capital hilly town of Meghalaya [Shillong]. Spend some priceless time with the Khasi People| understand their occupation etc. 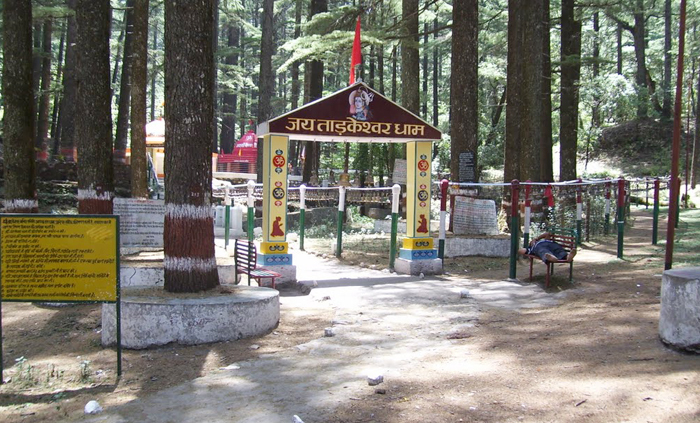 An influential and spiritual village situated at a distance of 36 kilometres from the touristic town of Lansdowne [located at an altitude of 1800 meters]. This village area is well-known as a temple zone; it houses a significant temple devoted to Lord Shiva. It’s amazingly encircled by the thick forests of pine and cedar. If nature is your first love, then this is the ideal destination of exploration for you. This place of importance is an idyllic family holiday destination [you can have a great time here]. 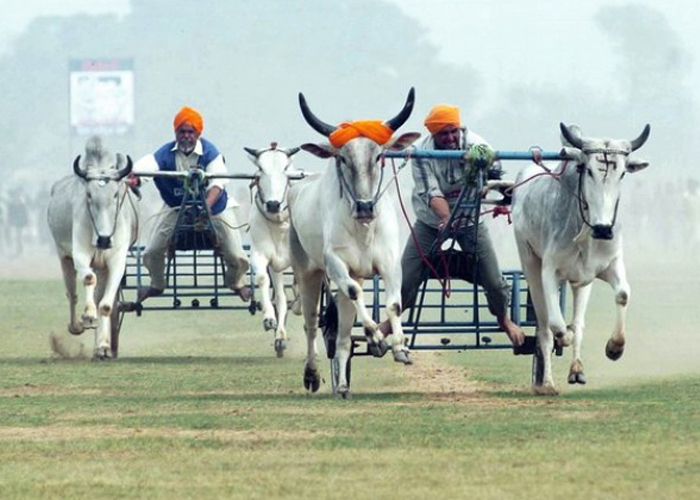 A destination that hosts the significant annual festival named as Kila Raipur sports; it’s also referred as the Rural Olympics. The Kila Raipur village is situated in the Ludhiana district of the state of Punjab. 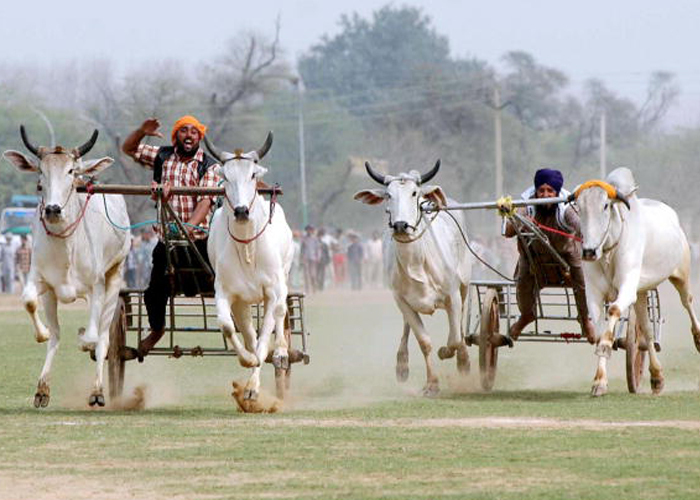 Do visit this striking destination and witness the physical strength and valor of the Punjabi men and women demonstrated through the medium of these events. The state of Punjab owns a different picture altogether – the natives follow a varied form of lifestyle, their communicative language, the food they eat, the occupation they follow, the way they dress, their festivals etc. A village area, which holds a unique identity for being equipped with the uncommon Karst Rock Formations. 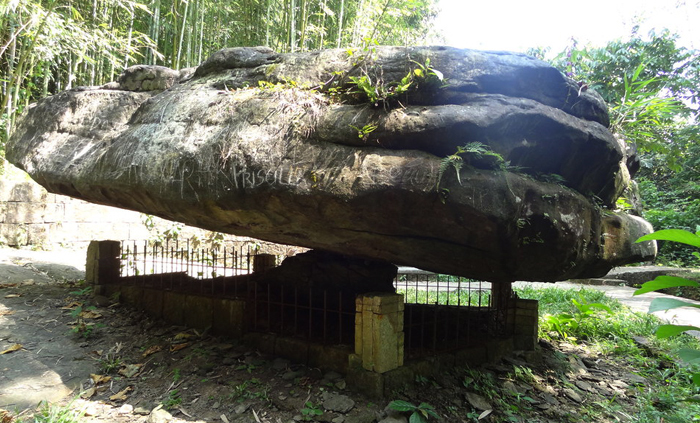 Yana is an exemplary village situated in the forests of Kumta in the Uttara Kannada district of the state Karnataka. Make your way to the Sahyadri Mountain range of the Western Ghats where this village is located. 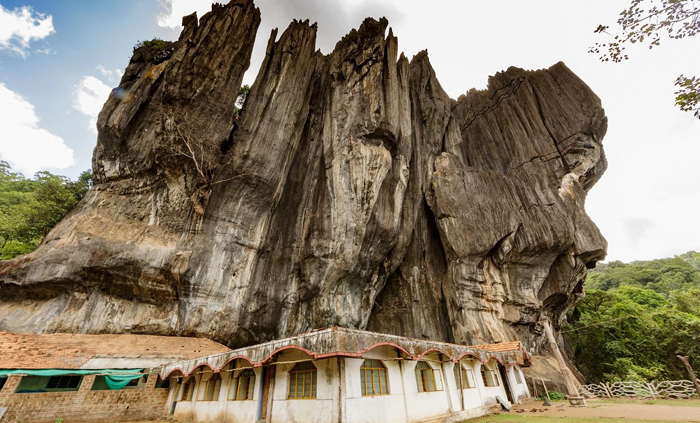 This village is well-known for these two huge rock outcrops – one is known as the Bhairaveshwara Shikara and the other is referred as Mohini Shikara [these impressive and attention-seeking rocks are made up of solid black crystalline Karst limestone]. The place and encircling hillocks are also well-known for ever green picturesque forest. Take your carry and visit this place of quirkiness with your friends and family. 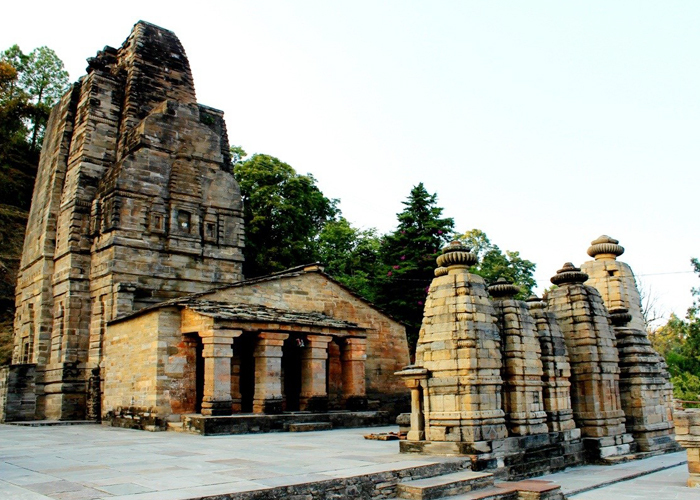 village zone that serves as home to the praiseworthy and attention-holding Sun temple. Katarmal is a remote village situated in the Kumaon division in the Almora district of the state of Uttarakhand. 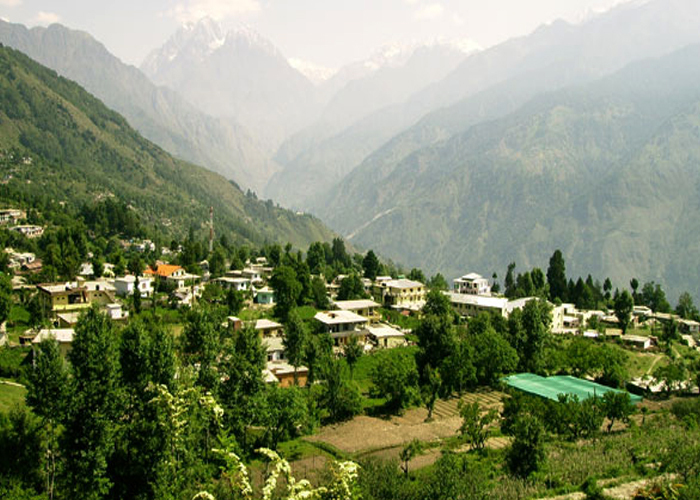 It lies at a phenomenal position with the heart-stealing Himalaya view and ever-refreshing greenery soaked forest. Katarmal is easily accessible from the other major tourist destinations of Uttarakhand; best-known for housing a rarely found Surya temple. Country India being blessed with the impressive geographical distributions makes it a place of “one of its kinds”; it serves diversity full-heartedly. There is way too more to what we can think of and to bring down this thing into simplest form is to go travelling in the various regions and get the answers to all your puzzling questions. Sit with a detailed map of country India| do some research| shortlist the destinations, which attracts your heart and mind the most| calculate the days of travelling and expenditure| make a couple of calls if you wish to travel with a few journey companions and then leave for a self-outlined expedition.